The Japanese art of decluttering has been made popular by Marie Kondo’s best-selling book, The Life-Changing Magic of Tidying Up. 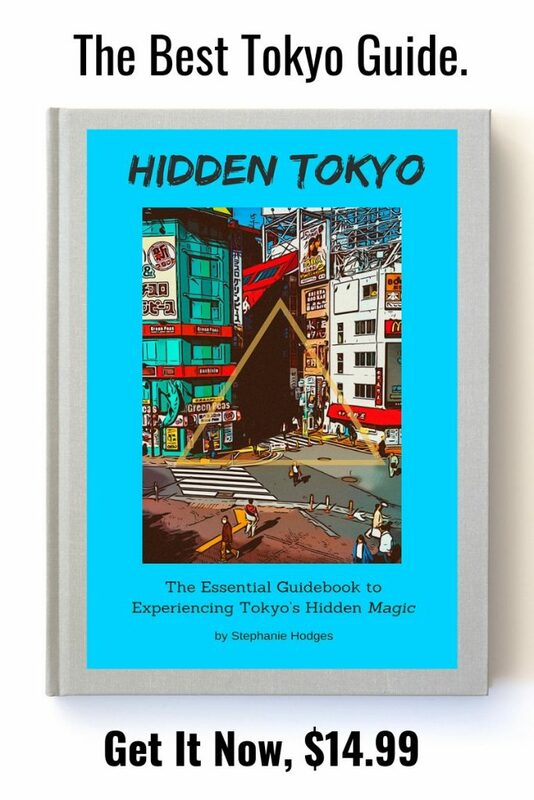 In her book, she goes into great detail about the Japanese art of decluttering and organizing. I picked this book up at the Harvard Coop and couldn’t put it down. I Feng Shui my house and aspire to live a minimalistic and clutter free existence. To a large extent, this is a huge interest of mine. A clutter free home is a clutter free mind I do believe. One thing I loved the most about Japan was its core design concept of minimalism and organizational efficiency. Sometimes though clutter is unavoidable and hard to fight. I found the Japanese art of decluttering and Kondo’s methods exceptionally helpful because she gets into the psychological basis of these issues. This book has totally changed the way I organize my life and my home. It’s just smart and insightful. Kondo has indeed taken this niche and added a totally unique and insightful approach to a task everyone of us does inefficiently. If you value efficiency in your life, you should read this book. 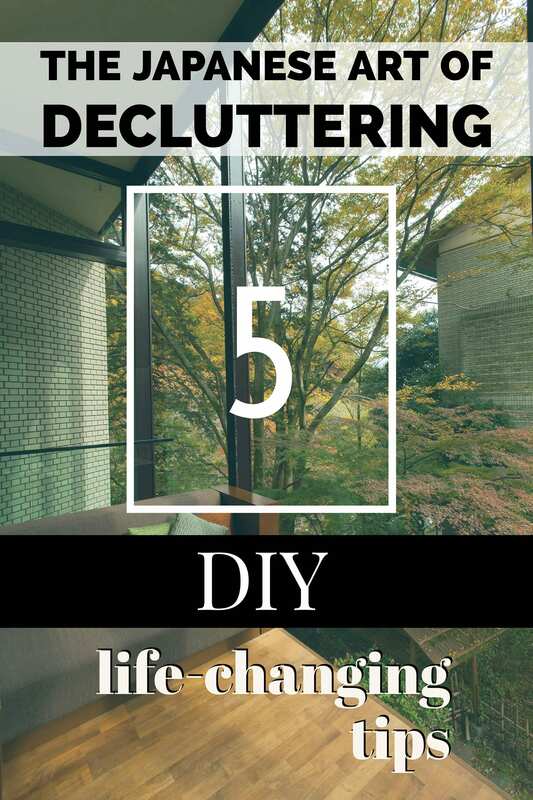 Here are 5 tips to both declutter your home and your life. This only skims the surface of this book’s content. 1. Does the item give you joy? 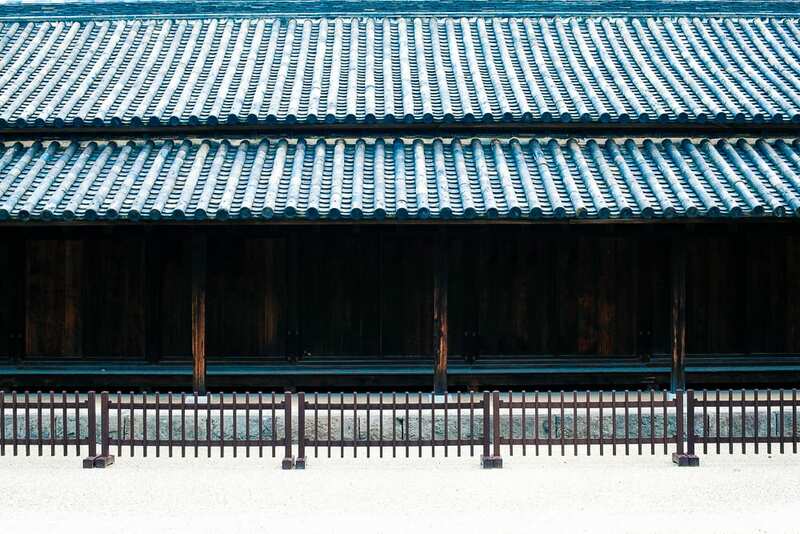 The premise of Kondo’s method is to evaluate if the object itself gives you joy. She says to hold the object in your hand and then simply listen to your feelings about it. Does it give you joy? Does this shirt make me happy? If not, then get rid of it. That shirt hanging in your closet for the past year unworn is clearly not loved. Does that family memento make you happy or sad? She advocates a cut and dry approach to getting rid of things in our home that build up. The Japanese art of decluttering your home uses a smart and efficient method to tidy up. But there is a right method to tidying up and a wrong method. Marie goes into these details in her book. Most people fail at decluttering because they use no method at all. We simply throw stuff away and straighten up when we feel like it. To prevent clutter from coming back in the next few days, you need to tidy in the right order, according to Kondo. There are only two tasks involved: discarding and deciding where to keep stuff. Discarding must come first. “Do not even think of putting your things away until you have finished the process of discarding…In the middle of discarding people start to think of where to put things.” This causes a halt in the actual work of discarding and then you don’t get rid of half as much as you need to. In the life-changing magic of tidying up, one of the core concepts is the fallacy we have that we should declutter a little at a time and over time, your work will be done. Kondo, however disagrees with this approach and argues it gets you nowhere. The best way to declutter your home and life is to devote an entire day or week or however long to the project, and then do it ALL. Yes, don’t stop or do 10 minutes a day. Her secret to energizing your closet is to arrange your clothes so that they rise to the right. This has the effect of making you feel lighter because lines that slope up to the right make people feel more comfortable, she says. On page 79, Kondo goes into great detail about how exactly to accomplish this. This is a tip I never personally would have thought of myself, but she says that starting your decluttering process with family mementos will bring failure. She argues that people have trouble discarding things they find have functional value, informational value, and emotional value. The process of discarding will go a lot faster if you start with the items that are easier to get rid of such as clothes. Things like photographs are notoriously hard to get rid of. Her preferred order of discarding is: clothes first, then books, papers, and lastly mementos. I hope you’ve learned a little bit from Marie’s book, but like I said, these 5 tips only scratch the surface of her insight and brilliance. Decluttering our lives is something we can all do and is something that has the potential to radically change our day-to-day lives on both a physical and spiritual level. I really need to read this book! I’ve literally just finished going through my wardrobe and I know that I didn’t throw away half as much stuff as I should have done! It’s a great book! It really helps!